'K' Type Rail Profile | Royal Oak Railing & Stair Ltd. Simplicity is the ultimate sophistication. That is what you get with this profile. 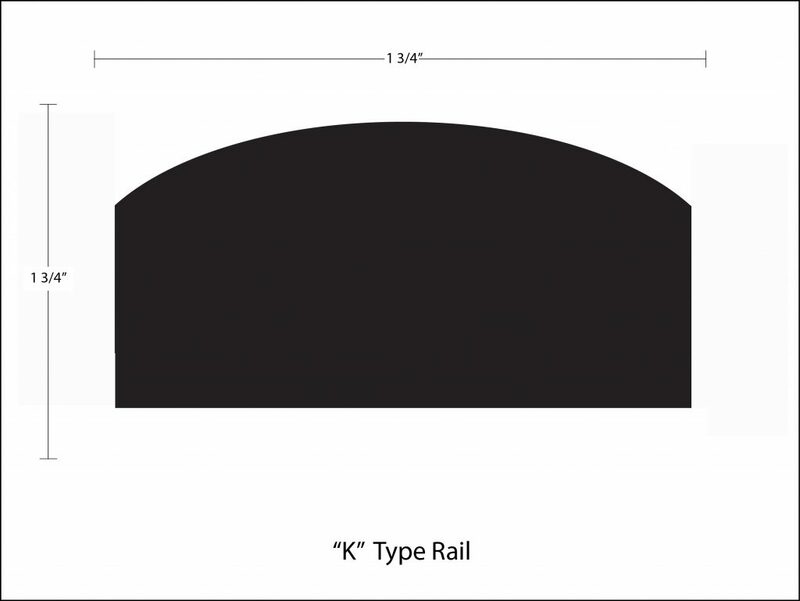 The ‘K’ Type Rail Profile has a solid shape with an arched top. This is a remarkable traditional handrail guaranteed to add style to your contemporary home. These handrails are produced in a wide variety of high-quality wood species. 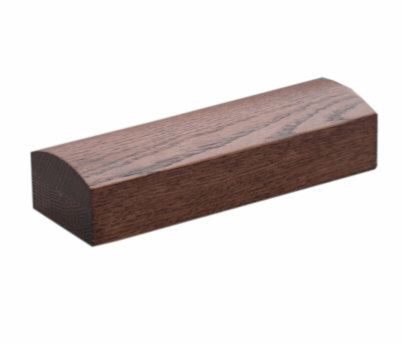 You can order the handrails in the ‘K’ Type Rail Profile in any wood species that you want. This is because, at Royal Oak Railing and Stair, we are committed to giving you the chance to select handrails that suit your style and staircase design. What exactly are you looking for? We are committed to helping you find the exact match for your project. If the ‘K’ Type Rail Profile is not for you or if you need to make some alterations to suit your needs, give us a call. Our team of experienced experts will help design and construct the exact handrail design you need.